Halifax Regional Fire & Emergency has promoted Corey Beals to one of three newly created assistant chief positions, making him the highest-ranking black chief officer in the fire service’s 265-year history. As a young black boy, Corey Beals would often watch the men of his community — firefighters with the District 8 Volunteer Fire Department (Station 22) in North Preston — train regularly right behind his family's home. "You see that, you get excited, you know, seeing the big red fire trucks spraying water, seeing the lights going off," Beals said. "It's almost like every kid's dream … you either want to be a firefighter or a police officer because you're intrigued by the big flashy lights, the sirens, those types of things. So, for me, the beginning was seeing that. "And eventually I started to have that belief that one day I'd like to do that, I'd like to give that a try." 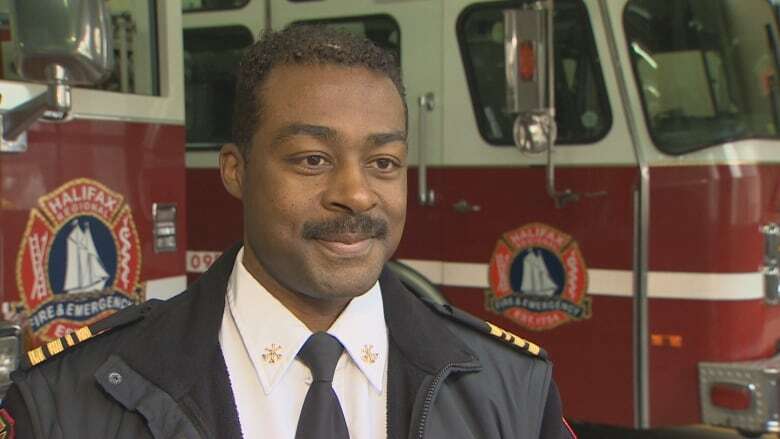 On Jan. 29, Beals was one of three Halifax Regional Fire and Emergency firefighters promoted to the newly created assistant chief position, making him the highest-ranking black chief officer in the fire service's 265-year history. He is the first African-Nova Scotian to be promoted to the senior leadership team. His promotion means he will be in charge of rural fire operations. Being part of the senior leadership team also gives him a seat at the decision-making table. "It's an extremely significant promotion," he said. "I'm extremely proud of my personal accomplishments, but it's more than just about me and what I've accomplished. 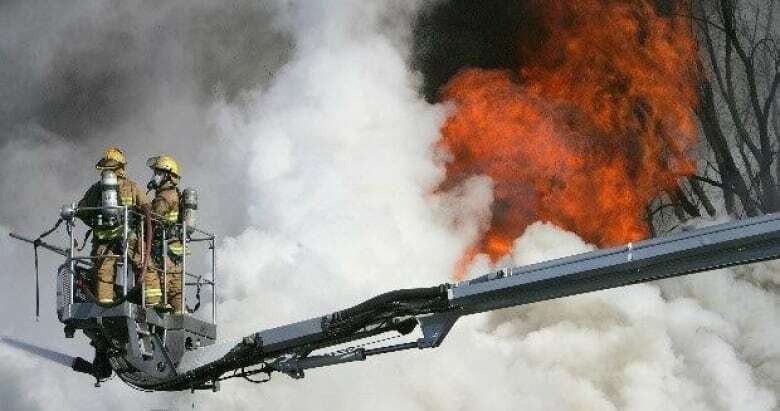 This is an opportunity for the community, not just North Preston or the black community, but the community across all of HRM to see that … Halifax Regional Fire and Emergency is evolving." He said this would not have happened years ago. "But now you're starting to see that we are starting to diversify our organization through an aggressive and a robust recruitment outreach campaign at the firefighter level," he said. "But we now are seeing that that glass ceiling is being broken at our senior management level where you have myself making history as being the first African-Nova Scotian at this level." 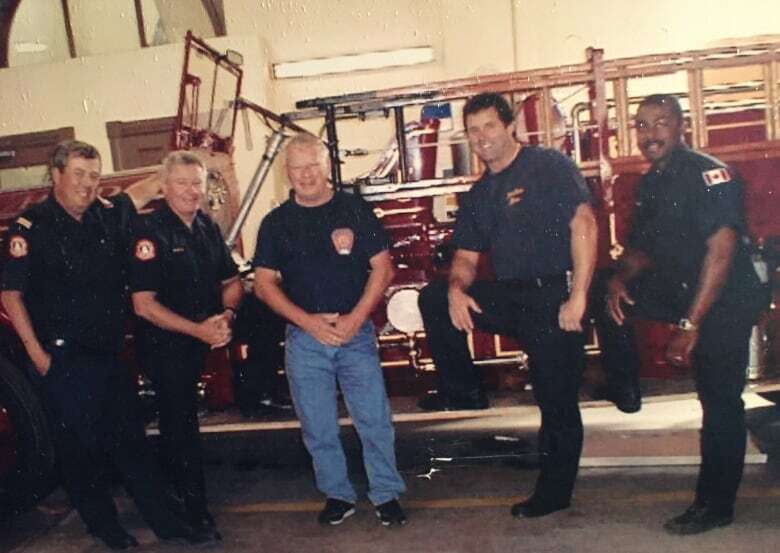 Beals spent 10 years as a volunteer firefighter with the Lake Echo & District Volunteer Fire Department before beginning his career with the Halifax department in 1997. Over the past several years, Beals prepared for career advancement by completing numerous fire service courses and certifications. He was promoted to captain in 2008 and to district chief in 2013. "I've always had a plan," he said. "And of course … that's a huge ego for a rookie to have during your recruit class. And I took some lumps and bumps for that. But, you know, 22 years later here I am and I'm still not done. I still have [an] aspiration to go right to the top." In 2018, Beals graduated from Dalhousie University with a master's degree in public administration. He also holds a bachelor's degree in sociology. In 2017, he was the recipient of the CAO's Award of Excellence for his work in promoting diversity and inclusion in the fire service. His knowledge of firefighting tactics, his leadership abilities and his experience will serve the fire service well, said Halifax fire Chief Ken Stuebing. Stuebing calls these interesting times for the fire service. 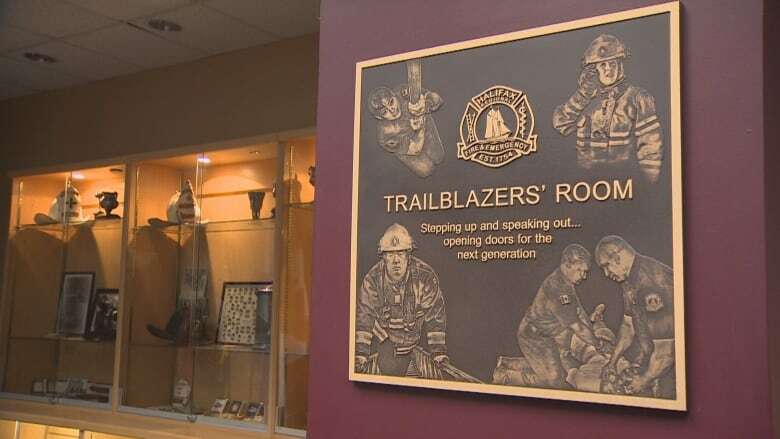 "As the oldest fire department in Canada, you would think that maybe we would have done things before other people, but on this front, not necessarily," he said. "So it's a big day for us to add some diversity to our team. I think it was well-deserved. All of our individuals who were successful rightly earned those positions. So, I'm happy for them in that regard. "This certainly helps our leadership team bringing that diversity to our team, helping us with some unconscious bias and how we're perceived in the community." 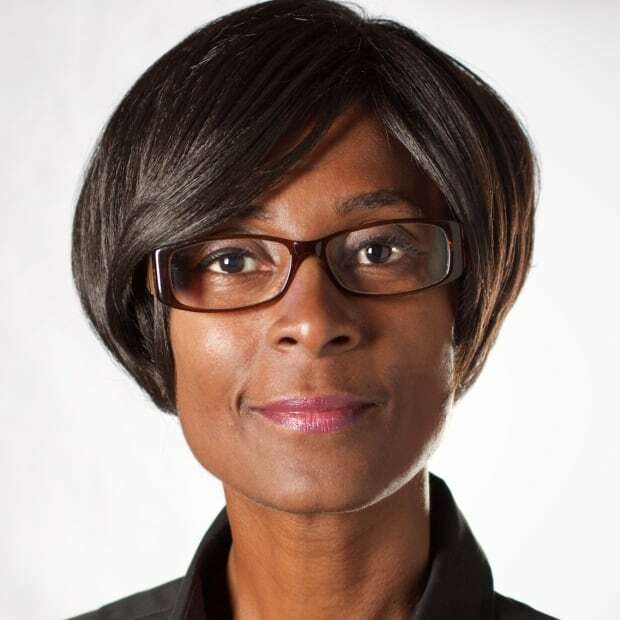 The Halifax department has had a bumpy road with many black and female firefighters. In 2017, Stuebing, who had just taken over as chief, apologized to Lianne Tessier and other female firefighters who had faced discrimination and harassment in the service for decades. In 2013, Halifax's former fire chief apologized to black firefighters for failing to properly address the racism they faced on the job. Stuebing said the department is trying to be an organization that represents the community it serves. "So it's important for us not only trying to work harder to get more people into our organization at the grassroots level but throughout those leadership streams as well," he said. The other two new assistant chiefs are veteran firefighters Nadya-Lyse Paré and Chuck Bezanson. Paré, who has almost 30 years of firefighting experience, is of French and Mé​tis descent. She actively promotes diversity in the fire service. Bezanson, a 34-year firefighter with the service, has been a captain and platoon chief among other positions.